NewCo, the company known for curating festivals of innovative companies across the globe, turns its focus to San Francisco next week with three major events taking place February 6-9. NewCo, the company known for curating festivals of innovative companies across the globe, turns its focus to San Francisco next week with three major events taking place February 6-9. 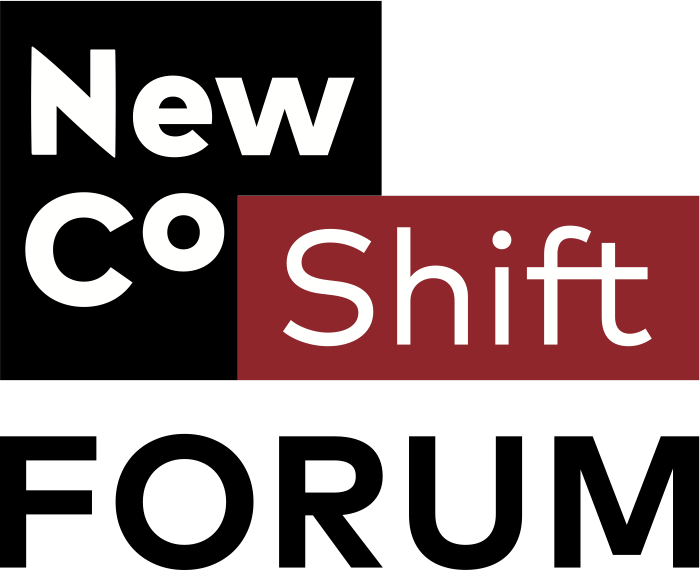 In what will be NewCo’s biggest festival to date, several events will take place simultaneously across the Bay Area starting with the first ever NewCo Shift Forum, an executive conference on capitalism at a crossroads curated by John Battelle. Forum will be followed by the Fifth Annual NewCo Bay Area Festival, taking place insides the office of innovative companies and organizations in San Francisco, Oakland and San Jose. NewCo’s first invitation-only, executive event is Shift Forum-- a conference on “Capitalism at a Crossroads”, February 6-8th, at the St. Regis Hotel in San Francisco. 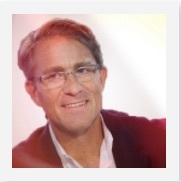 With Forum, NewCo founder and Web 2 Summit co-founder John Battelle will bring a new kind of event experience to the business community, this time to convene a dialog on the role of business in today’s radically changing society. Speakers include Valerie Jarrett, John Podesta, Steph Curry, Adena Friedman, Michael Dubin, Robert Reich, and many more. Adobe, Microsoft, and Publicis.Sapient have signed on to be launch partners for Shift Forum, underwriting and participating in the key discussion areas of policy, business experience and business transformation respectively. Citi Ventures and Perkins Coie are also supporting the event. The festival kicks off with a series of hands-on MasterClass workshops . Sessions will be offered in Growth Marketing, User Experience/Design and Startup Leadership. Held on February 6th at the St. Regis Hotel in San Francisco, classes will be presented by leading practitioners in their fields, hailing from companies like Twitter, Yelp, Pinterest, and many more. Inspiring founders – like Kara Goldin of Hint Water and Sam Parr of The Hustle – will share how they built and scaled mission-driven brands. On February 7th, a selection of Oakland-based companies including Pandora, VSCO, Huge, Imperfect Foods, and the Kapor Center for Social Impact will host attendees to tell their stories. Dominic Paschel, VP of Investor Relations at Pandora, will be discussing the future of the company in the wake of its recent acquisitions, re-branding, and major recording deals. The Festival continues in San Francisco on February 8th with leading brands like Slack, Earnest, Honor, Casper, NerdWallet, and others-- over one hundred mission-driven companies will participate. Gian Gonzaga, Chief Data Officer at Earnest, will share how the company uses data and behavioral science to make decisions. Anna Pickard, Creative Director of Voice and Tone at Slack, will speak about how she creates a unique Slack brand personality. Kelsey Mellard, Head of Partnerships & Growth at Honor, will discuss on how they build technology to disrupt the complex industry of senior home care. Sessions will be in both San Francisco and San Jose on February 9th, and hosts include AltSchool, WeWork, PayPal, SY Partners, Betabrand, and many others. Franz Paasche, SVP PayPal, will address how PayPal is re-wiring the commerce experience. The co-founder of Flow Labs, Jimit Shah and Nishant Garg, will share how their IoT sensors help businesses increase water sustainability. The NewCo Bay Area Festival isn’t your typical business conference – it’s a mashup of a music festival and an artist’s open studio, where participants are invited inside the offices of innovative companies and hear from the founders of these organizations in their own space. NewCo invites you to get out to get in! Sign up to attend the Bay Area Festival, join our MasterClass sessions, or apply to be a delegate at Shift Forum. Sponsors supporting the The Bay Area Festival include Adobe, Twitter, Citi Ventures, J.P. Morgan, Perkins Coie, WeWork, Nasdaq Entrepreneurial Center, Microsoft, Storyvine and Ti.to. NewCo celebrates business on a mission, connecting its audiences to the stories shaping business, politics, and culture as society undergoes the greatest transition since the Industrial Revolution: a shift beyond profit toward purpose-driven business. Piloted as an in-person event experience in San Francisco in 2012, NewCo has produced innovation festivals in over twenty cities around the globe, including North America, Europe, Asia and Latin America. NewCo curates the discussion around innovation, technology and policy both on and offline by bringing together leading thinkers and doers at innovation festivals and executive events, the first of which is Shift Forum. NewCo also produces a multi-platform publication, NewCo Shift, illuminating the companies, leaders, and issues driving the transition to a sustainable, positive-impact business ecosystem. NewCo Shift is defining a new approach to business journalism with content from notable writers and thinkers on the key issues impacting global business today. Join the NewCo Shift conversation online at Shift.NewCo.co or get our stories delivered to your inbox with the NewCo Daily and NewCo Weekly email newsletters. Watch our in-depth interviews with industry leaders in our NewCo Shift Dialogs video series.